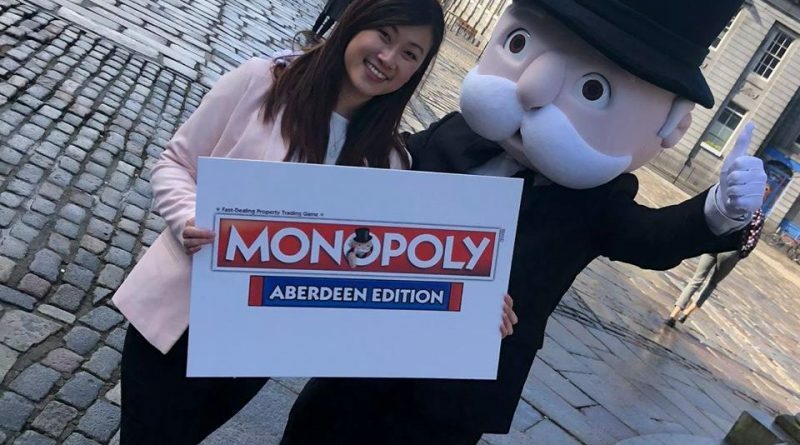 Three local charities are being given the chance to be featured on the new Aberdeen Monopoly board, lets see if we can get UCAN on there for all to see. 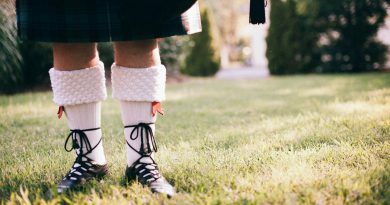 All you need to do is go on to the Aberdeen Monopoly page find the post and comment ‘UCAN’ or email Aberdeen@6starpr.co.uk with your choice. 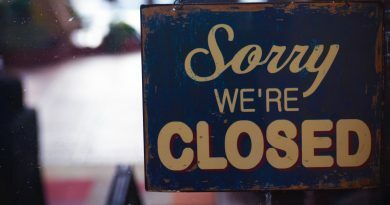 Voting closes 23.59 Sunday 14 April.